The smell of new Oak and a real fire climb up to welcome you. As you step inside, relaxation floods over you. You sit, kick off your shoes, uncork that special bottle you’ve saved especially for this moment and pour yourself a generous measure. And why not? You deserve it. It’s your first night on board your very own boat. Not one you’ll forget in a hurry. But for most of us, regrettably, that is what it will always remain – a dream. How many of us can afford to purchase and run a narrowboat of exceptional quality on our own? If this is your dream, to be master of your own boat, to experience the true pleasures of canal cruising, to own the enjoyment but share the expense then a Carefree Cruising boat share may just be able to make your dreams come true. Cruising doesn’t get any better than this. Owning a superb quality narrowboat can now be a reality for most of us, not just an elite few. 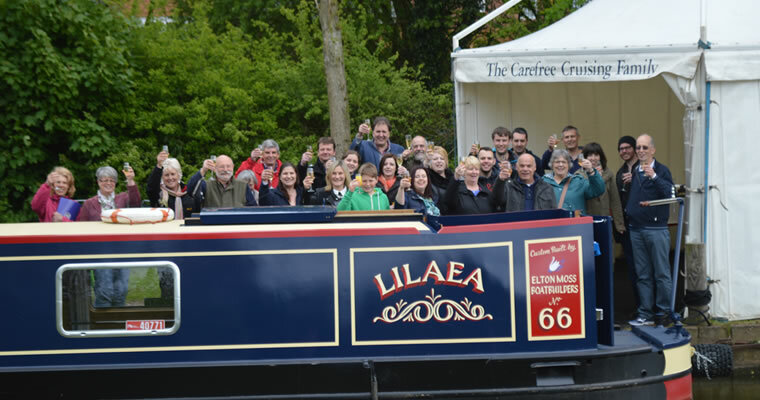 With Carefree Cruising’s professionally managed shared ownership scheme you can experience all the joys of owning your own quality narrowboat, without many of the problems or the significant expense which go with being a sole owner. So what are the pleasures and the pains of owning a boat? And why not just hire? Click below to look at the three main options open to you.